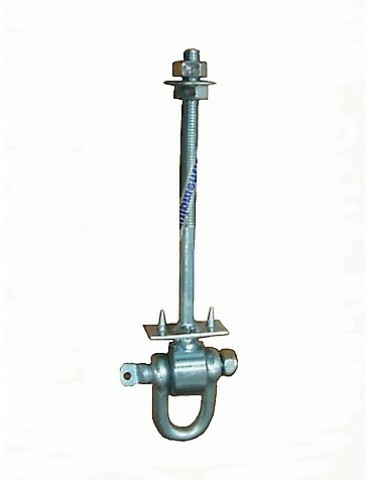 You are purchasing one Set of Swinging D Shackle Swing Hangers (2pcs). 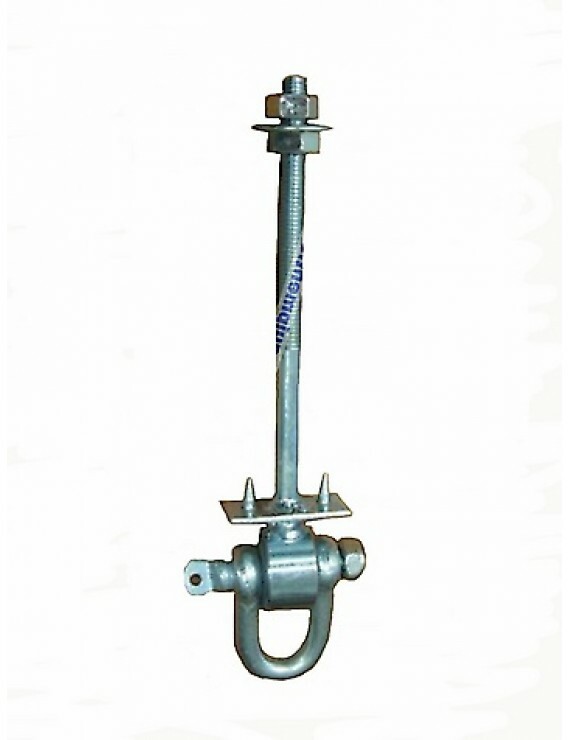 This Swinging "D" Shackle Swing Hanger is designed to be bolted through a timber cross bar of a swing set. The shaft is approx. 150mm, it is threaded approx. 58mm and comes with washers and nuts.